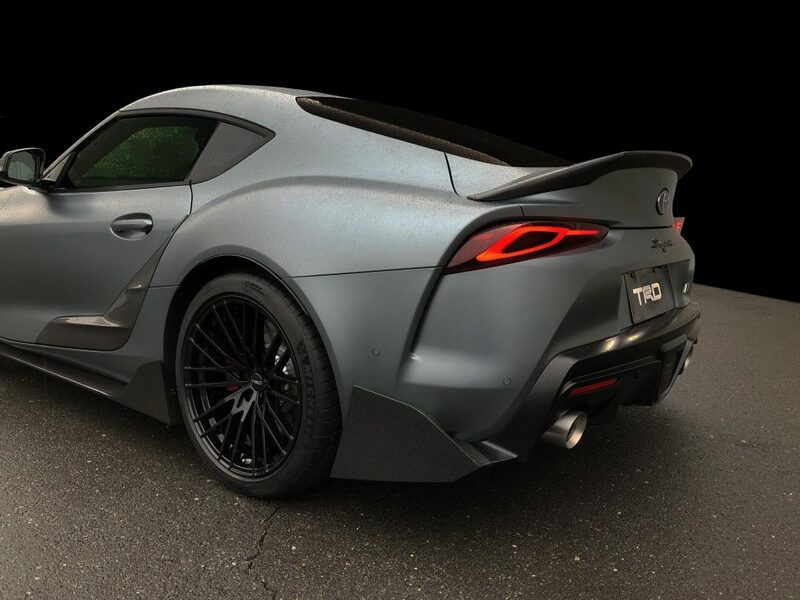 If the news is to be believed, it looks as if Toyota’s own performance division, Toyota Racing Development (TRD) will be offering the new Supra with some yummy upgrades in the not too distant future. Although nothing has been confirmed as yet, the odds are looking good for this to happen. 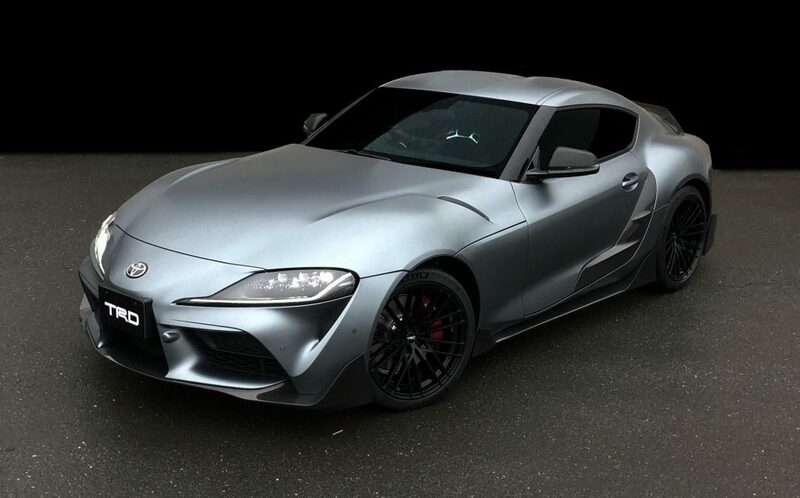 TRD’s Gazoo Racing Supra Performance Line will firstly offer only visual upgrades to the car. 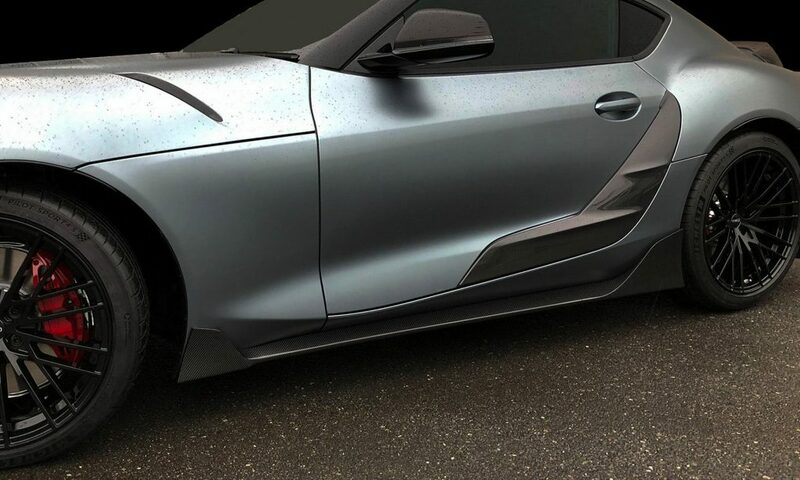 This will include a front spoiler with canards, side skirts, some door decorations, canards at the rear, and an extended rear spoiler all of which will be made of carbon fibre. To go with these visual upgrades, the Supra will also be offered with new, lighter, black 19-inch wheels. Although no power upgrades have been announced to be done by TRD, the Supra will almost certainly have no shortage of tuning packages available by various tuning companies.